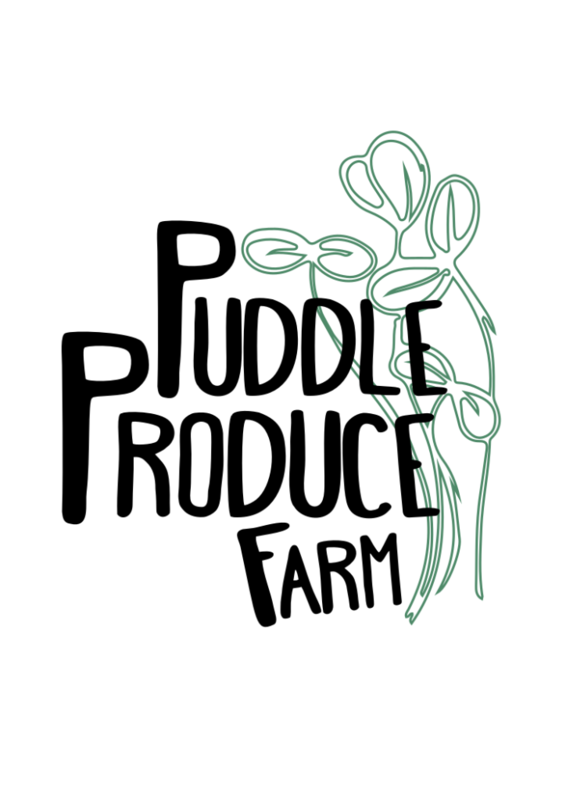 Puddle Produce Farm was a a lease-based urban farm from 2013-2016 and is now located on a 70 acre parcel in the Soda Creek region, 40 kms north of Williams Lake, BC, on the Fraser River. It produces approx. 30 crops, including salad mixes, root crops, and microgreens.